Customer Reviews | FroggyHops.com Minneapolis MN. I loved working with Froggy Hops! 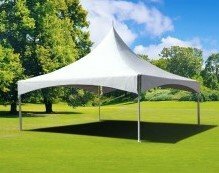 The staff was very easy to work with throughout the process, the prices were unbeatable, and my students had a blast at their graduation party! The 3-lane bungee run was hilarious! I will definitely work with Froggy Hops again this year! From start to finish the ease of ordering, friendly service calls and prompt delivery and pickup made our event a success. I would highly recommend your company to all who are looking for your services. Thank you for making our birthday party a success! When the guys dropped off the bouncy house they looked at my 8 year old who was bubbling over with excitement and asked," Is this for your party?" She said yes, he smiled and said, "I hope you a fun time!" Same nice comment at pick up, they asked, if she had fun! Great group you have working for you! Thanks! Discover the Difference with Froggy Hops! "Mom, this is AWESOME!" That is Our Mission and Froggy Hops makes it happen! 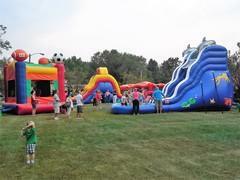 It makes a difference what inflatable bounce house rental MN company you choose. It is the Froggy Hops mission to serve its community by providing fun and lasting MEMORIES for children and families through play. We live this mission. We shape your entire experience, from start to finish, to be a great memory for you and your kids! How? Easy ordering, family-friendly service, the BEST price in MN including FREE delivery and set-up, clean and top-quality inflatables, and a no-nonsense delivery team are just a few ways Froggy Hops is different from the other MN party rental companies out there. These precious moments go fast! Make a Froggy Hops memory! The top-quality standards that the Froggy Hops team holds on to are what sets us even further above other MN bounce house rental companies. We offer full insurance coverage for every rental of Froggy Hops equipment. 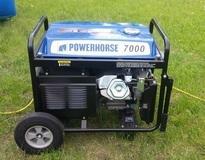 You can be assured that your inflatable will be on-time, properly installed, secured to the ground, and cleaned. Finding an affordable company that is also reliable can be tough. Froggy Hops has you covered! We treat our customers how we would want to be treated. This is YOUR party! We do everything we can to make sure it is one of the BEST MEMORIES of your summer ( or winter)! 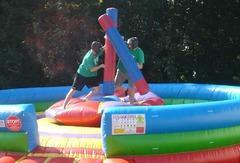 Froggy Hops specializes in taking the worry out of bounce house rentals! No, we won't be late. No creepy delivery guys. No nasty-smelling inflatables. No nonsense. Finding an affordable, yet reliable, bounce house company can be tough. Froggy Hops has you covered! 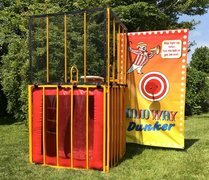 We have Moonwalks, sometimes referred to as Bounce Houses, or Bouncers, Combo Jumpers, 18' GIANT Inflatable Slides, a Double Drop Water Slide with Pool, a 3-Lane Inflatable Bungee Run, a Gladiator-Style Jousting Ring, and Obstacle Courses. 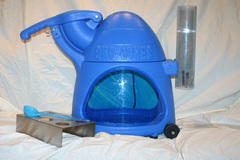 We also have a variety of concession products available including Cotton Candy, Popcorn, Sno Cone and Spin-Art machines. 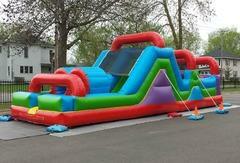 Want your inflatable bounce house rental for the entire weekend or need more than one bouncer? 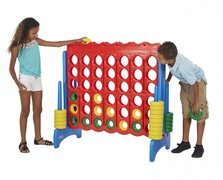 Looking for a carnival set up at your school or church? Contact us with your ideas and we will put together a package specifically to meet your needs! This package will be quoted at a discounted price! We would be proud to earn your business...and the memories that go with it! Froggy Hops - Why Choose Us? from Froggy Hops on Vimeo.